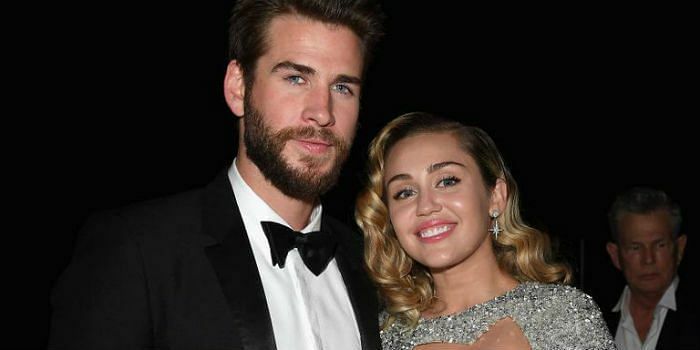 – Miley Cyrus and Liam Hemsworth secretly got married this past weekend, with footage of the event seemingly being shared via @conradjackcarr‘s Instagram Stories. On December 26, Cyrus started sharing photos from the event, which gave the first full-length look at her Vivienne Westwood wedding gown. – Reports at the start of 2018 suggested that Cyrus and Hemsworth were ready to get married, and it seems like they might have finally tied the knot. One of Cyrus’ Instagram photos features the pair kissing while the bride wears a gorgeous white gown. – Cyrus and Hemsworth met on the set of The Last Song, and made their red carpet debut as a couple at the Oscars in March 2010. 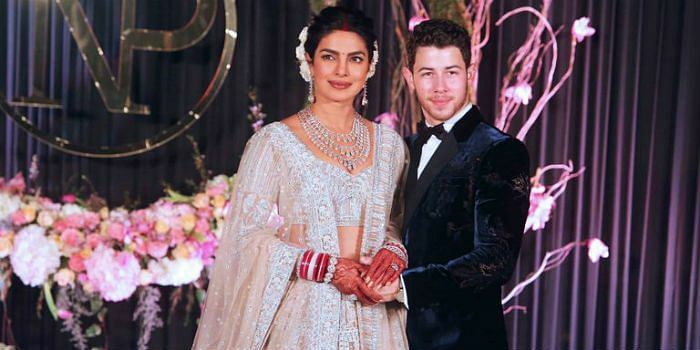 They ended their engagement in September 2013, before rekindling their relationship towards the end of 2015. Following rumors that Cyrus and Hemsworth had gotten married just before Christmas, the bride started to share what appear to be her wedding photos on Instagram. We also finally get our first proper look at Cyrus’ off-the-shoulder wedding gown, which is simply stunning. Congratulations to the happy couple, who appear to have pulled off an idyllic secret wedding.